Although spring is just around the corner, it’s not too early to start thinking about preparing for your child’s venture to college this fall. You may be thinking about major items such as school books and computers, but what about their day-to-day essentials? When my younger sister headed off to college, I helped her and my mom prepare for her new life in the dorms. She felt overwhelmed at first, but with a proper checklist her mind was set at ease. These eight items were on her list of dorm life necessities. Make sure they’re on yours too! When sharing a room with one or two other people, space is tight. However, you still need a place to keep cold drinks, leftovers, or ice cream for those midnight munchies while you’re cramming for a final. A minifridge is a must-have in any dorm room. I like this one by Igloo, because it’s affordable, and roomy enough to hold a gallon of milk or a two-liter bottle. 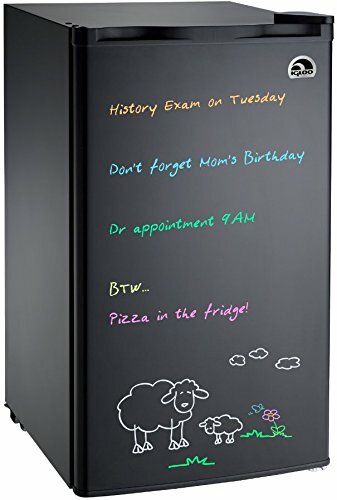 An added feature is that the front is an erase board you can write messages on with neon markers! Do you really think that your box of last night’s lasagna is going to last long in that foam box? If you want to keep your leftovers edible for a while, you’ll need to put them in airtight containers. 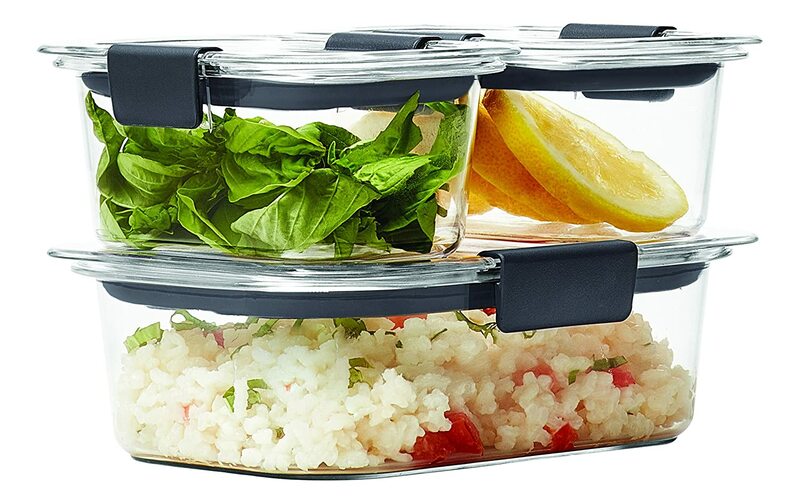 Check out Rubbermaid’s Brilliance Food Storage Containers. These containers are made from sturdy plastic, not heavy glass. They’re stackable, which means you can stick them out of sight. Most importantly, when you lift the lid hinges, there are vents so that the lid doesn’t blow off in your microwave and create a big mess. Speaking of microwave, what dorm room is complete without one? Dining halls aren’t open all night, after all. How are you going to heat up that leftover pizza, or that cup of instant ramen? 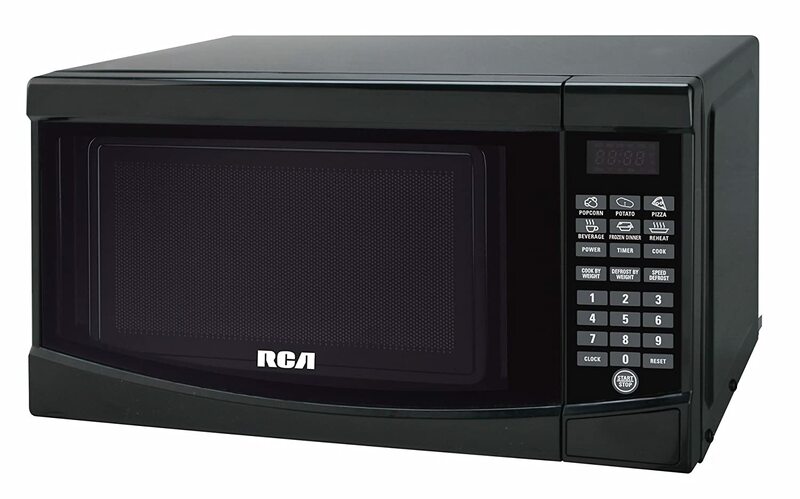 This RCA microwave is perfect for students who are strapped for cash. It’s not fancy, but when all you need is to heat up stuff, you don’t need something with a lot of bells and whistles. There’ll be times when you have to spend all day on campus. Running back and forth all over can be exhausting and make you thirsty. Instead of having to stop at the student store just to buy a bottle of overpriced water, why not bring your own? 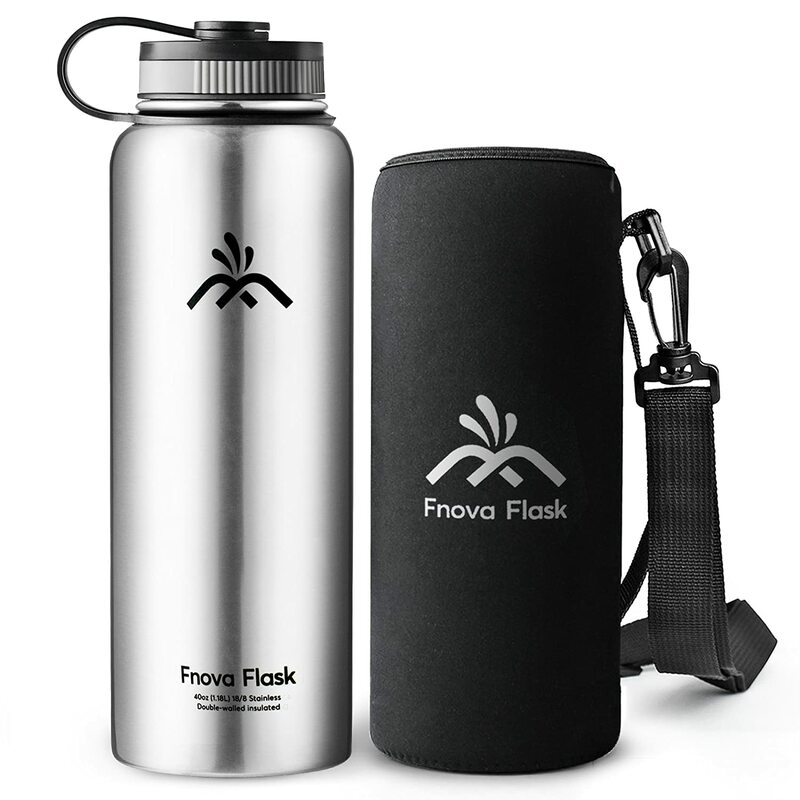 This reusable water bottle by Fnova can be used for both hot and cold drinks, so this is great for coffee drinkers too. By using your own water bottle, you’ll be saving money, time, and the environment as well. When you have a bunch of toiletries and the communal showers are all the way at the end of the hall, you’ll need something to carry them in. 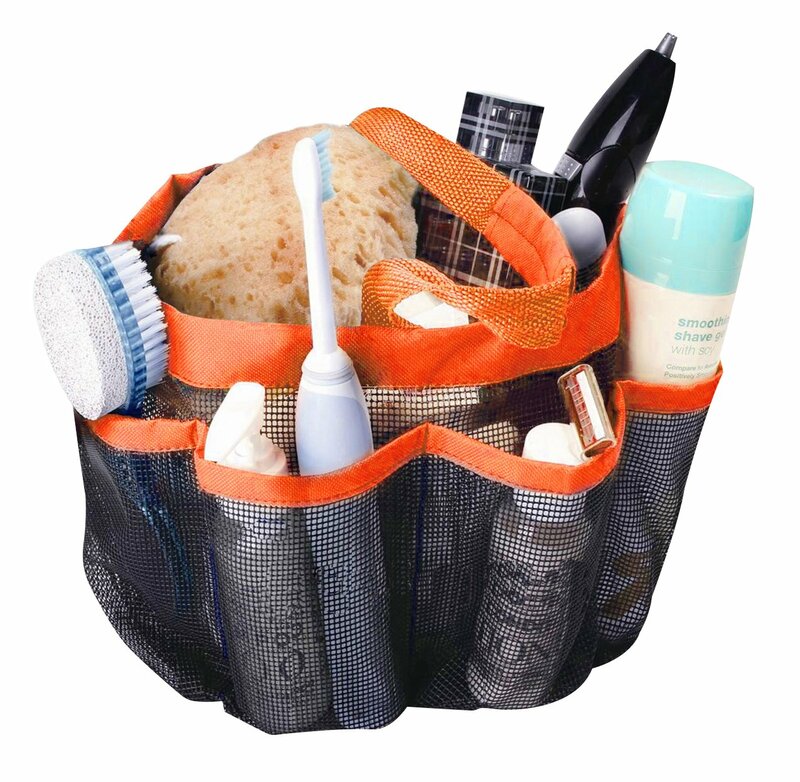 Something roomy enough for all your stuff and will stay mold-free. This shower caddy is big enough to carry all your showering supplies. The outer part has deep pockets for tall items like shampoo bottles, and the main compartment can fit a whole rolled-up towel. It’s mesh instead of plastic, which means that water will drain through and the bag stays mold-free. Let’s face it—shower floors in communal dorm bathrooms are gross. No one would ever dream of stepping in one barefoot. 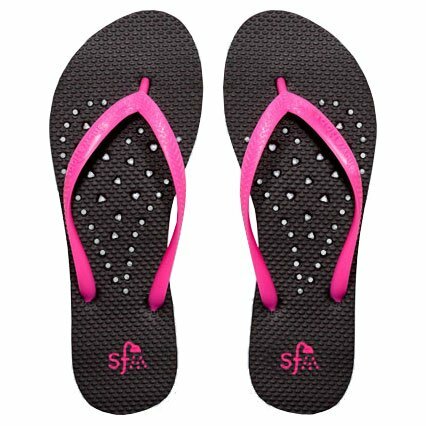 What you need is a good pair of shower flip flops, like this one by Showaflop. These in particular have little holes which allow water to drain. Keep in mind these flip flops are meant to be worn in the shower or at the beach, not for walking around town. Most dorm rooms come with a desk lamp, but they’re not always adequate for studying during those late nights. On one hand, it may be so bright that it’ll bother your roommate. On the other, it may not be bright enough that you’ll develop eye strain. 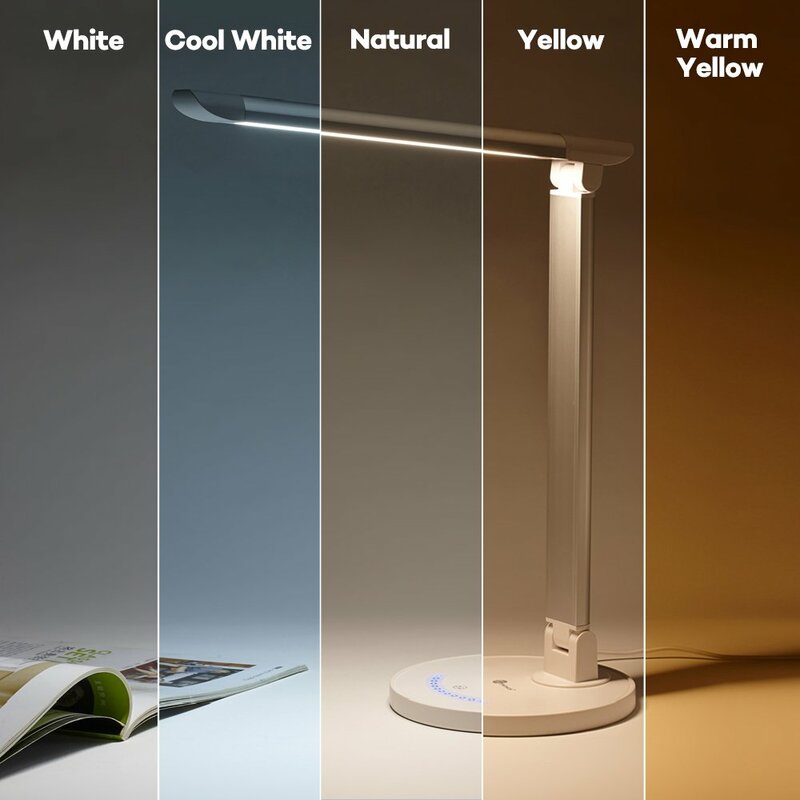 This desk lamp offers five color modes to reduce eyestrain, ranging from natural light to warm yellow. It also has a handy USB port in back for your smartphones or tablets. I wish I had this when I was a student! I recall at times misplacing my glasses or TV remote, only to find that it was tangled in my bedsheet. 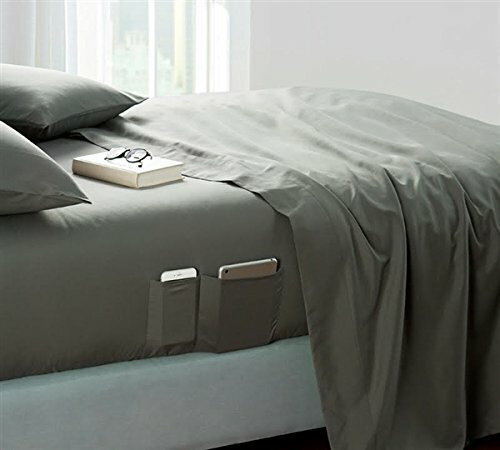 These BYB sheets with pockets would have been great to have at the time. There are two pockets on each side. They’re the perfect size for smartphones, glasses, a book, and even tablets. Just make sure you buy the correct size of twin XL, the standard size for dorm mattresses.